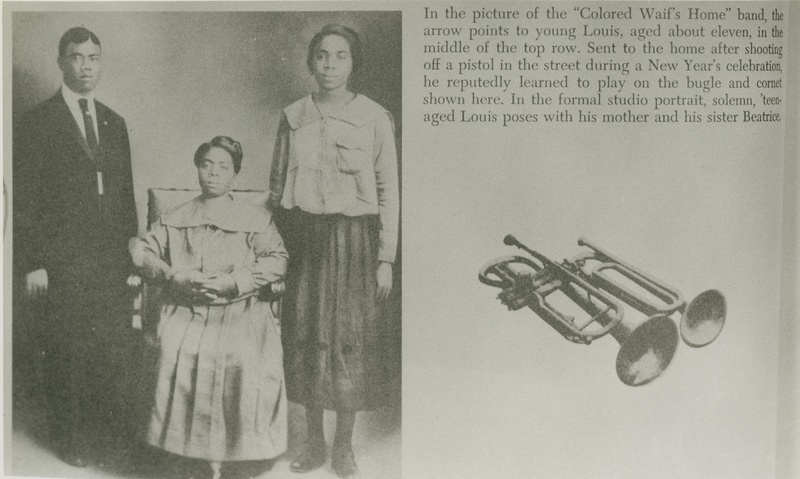 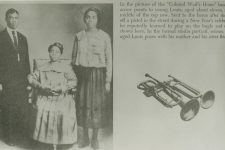 Louis Armstrong received his first formal music training at the Colored Waifs Home for boys, a regrettably named juvenile detention facility where a court sent him after he fired a pistol in the air on New Year’s Eve of 1912. 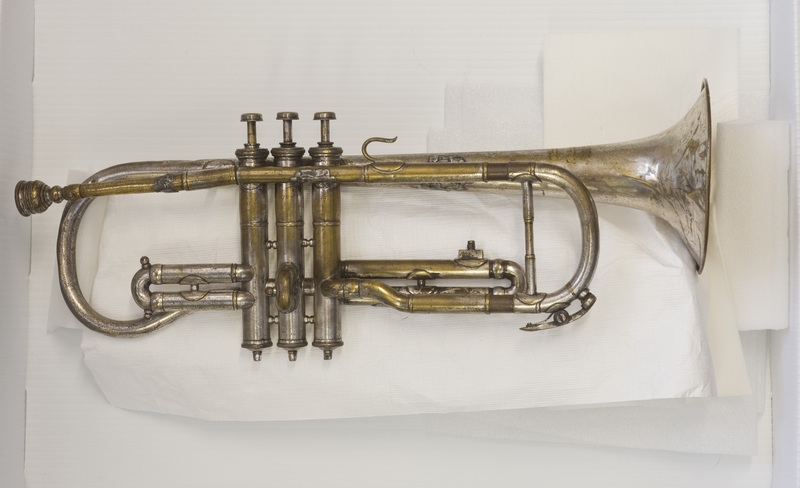 From January 1913 to June 1914, under the instructor Peter Davis, he learned the cornet and bugle here. 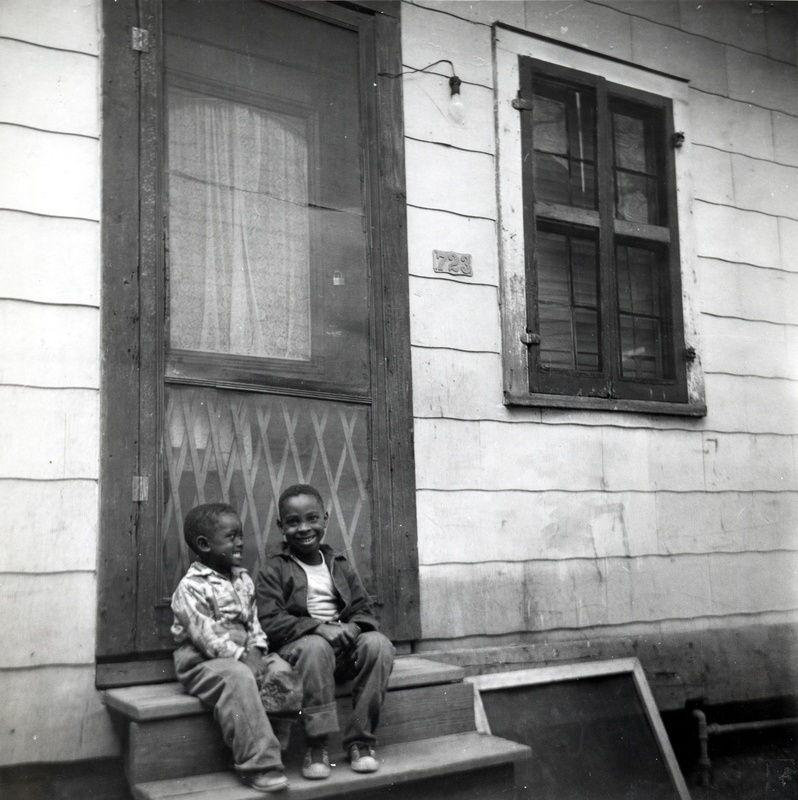 This well-known story has expanded in recent years thanks to James Karst of the Times-Picayune, who found that Armstrong had also been sent to the Home as a nine-year-old after police found him and other boys “pilfering” scrap metal from the remains of a burned building. As a child, he scavenged and delivered coal to earn money to help support his family. Armstrong eventually became leader of the Home’s brass band, which played at parades, parties, and public events. 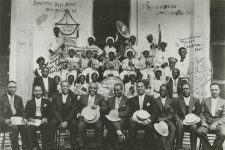 When he paraded through his Rampart Street neighborhood, the folks who knew him were so proud of Armstrong that they took up a collection to pay for new uniforms for the band. 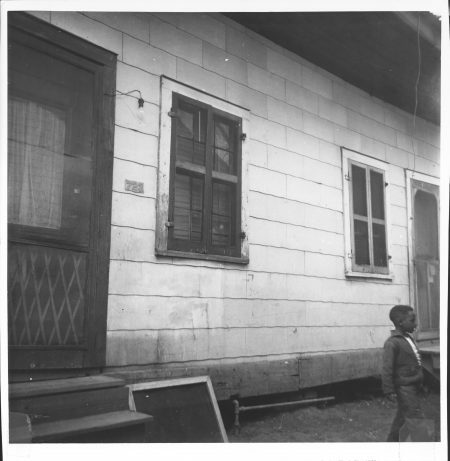 The facility, like Armstrong’s birthplace and childhood home, was torn down in the mid-1900s. 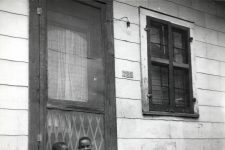 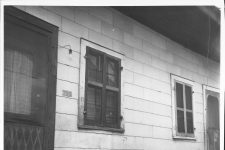 The Colored Waifs Home evolved into the Milne Boys Home in Gentilly, where in 2017 the city opened the NORD Milne NOLA FOR LIFE Center, a multi-purpose center including programming aimed at reducing gun violence among young people. 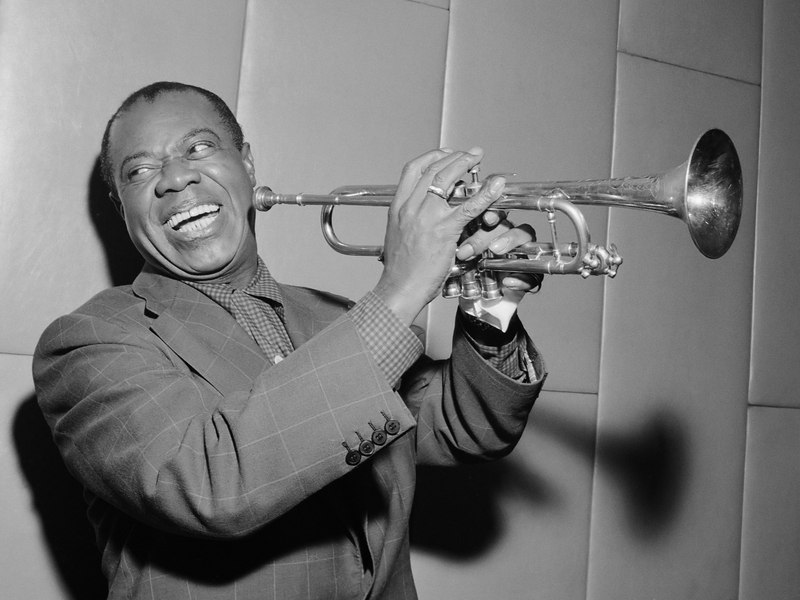 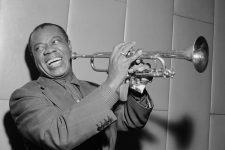 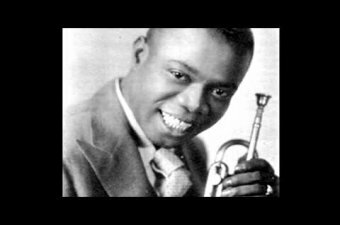 From author John McCusker: "Louis Armstrong's New Orleans," a five-minute look at Satchmo's formative years and the state of landmarks associated with him. 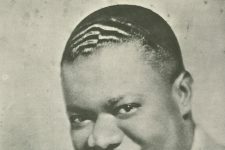 associated with him. 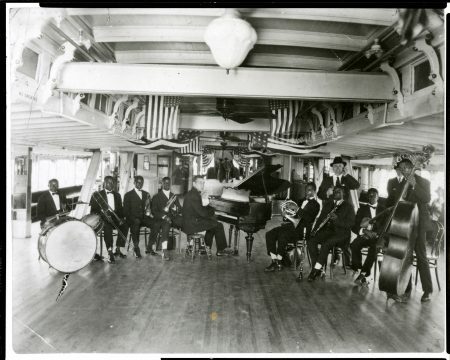 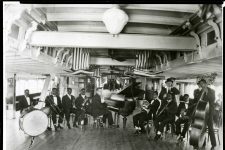 Armstrong with Fate Marable’s band, which played on riverboats on the Mississippi. 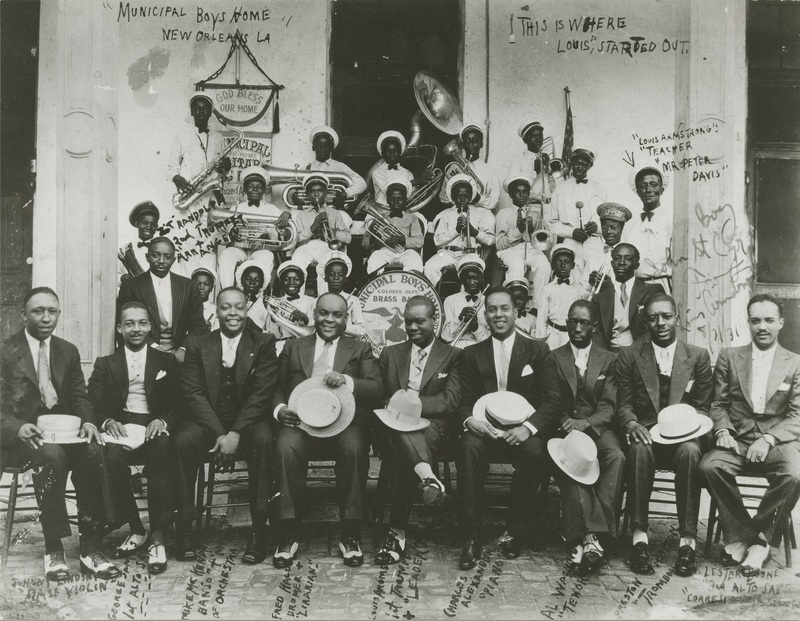 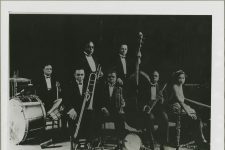 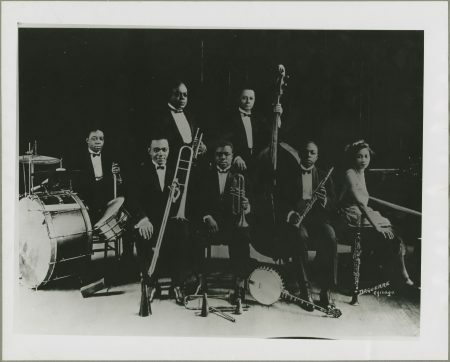 King Oliver’s Creole Jazz Band in 1923: Warren “Baby” Dodds, Honore Dutrey, Bill Johnson, Louis Armstrong, Johnny Dodds, Lillian Hardin, and Joe “King” Oliver. 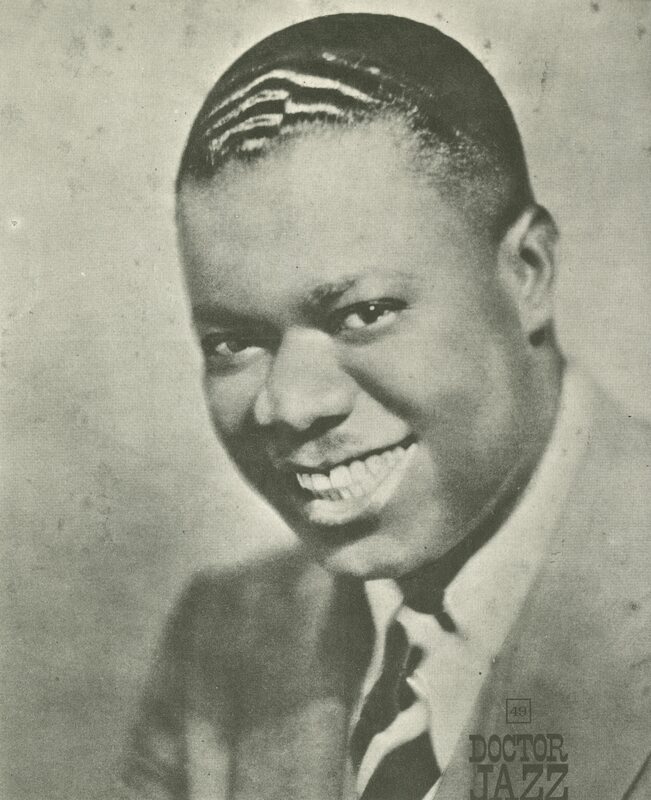 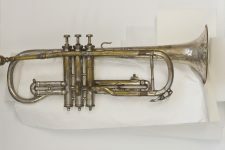 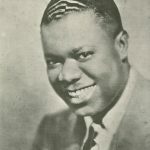 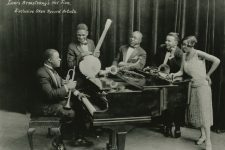 Louis Armstrong's Hot Five, which made landmark recordings for Okeh Records. 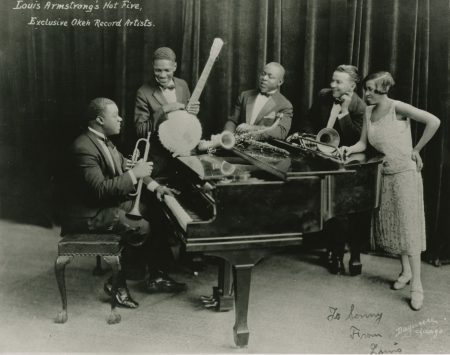 Left to right: Armstrong, trumpet, Johnny St. Cyr, banjo; Johnny Dodds, clarinet; Kid Ory, trombone; and Lillian Hardin Armstrong, piano. 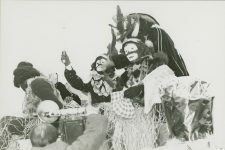 Louis Armstrong reigning as King Zulu in 1949, fulfilling a lifelong ambition.